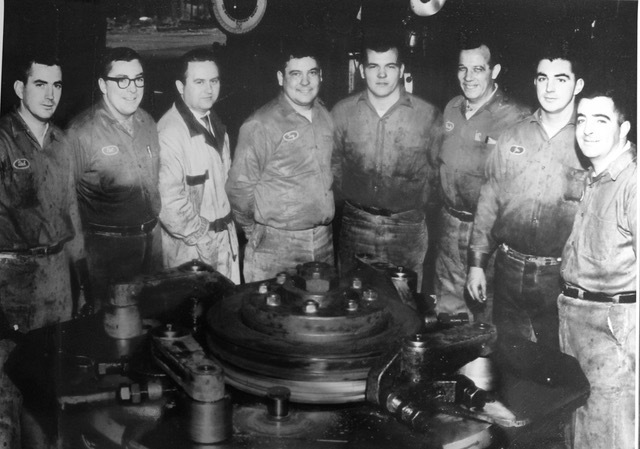 Founded in 1890, our family-owned business has remained a leader in the forging industry. We attribute this enduring success to four generations of integrity, accountability, and an unyielding commitment to delivering the best possible products and services. As we have expanded into more demanding industries and our customers’ requirements have become more exacting, SRP’s capabilities and expertise have grown to meet them. We continually refine our processes to deliver the highest quality forged rings available. Through this genuine spirit of partnership and shared drive for excellence, we continue to grow and excel along with our customers.